Whenever electrical current passes through circuit wires there is resistance that causes a certain amount of heat to be generated. To prevent circuit wires from heating up to an unsafe level, it is critical that they are large enough for the amperage load they carry. Too much amperage drawn through wires that are too small can cause a dangerous amount of heat, which can cause fires or even melt the wires. For each circuit amperage rating—as determined by the circuit breaker or fuse that controls the circuit—there is a minimum wire size (gauge) that should be used. When you are doing any routine electrical repairs, double check to make sure the circuit amperage size and wire sizes are compatible; and anytime you are extending or adding a circuit, make sure the wire size is appropriate for the amperage rating of the circuit. A modern kitchen has many electrical circuits of different amperages, and each requires wiring that matches the circuit amperage. All electrical wiring is rated according to the American Wire Gauge (AWG), a system which has been used since 1857 to define the diameters of solid-core wire conductors. Wire diameter is one of the crucial elements in determining the current-carrying ability (ampacity) of a wire. The AWG system uses complicated logarithmic calculations to determine its values, but the essence is that larger numbers indicate smaller wires (and smaller ampacity), while small numbers indicate larger-diameter wires with greater ampacity. The wire gauge is clearly labeled on packaging, as shown here with the 12-gauge 2-wire NM product. 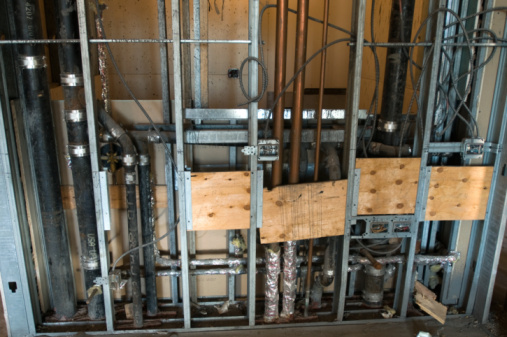 For residential electrical systems, the wires used typically range from the very thick stranded #00- or #0-gauge wires used for the main service wires feeding electricity to your main service panel, to 14-gauge wires used for light household lighting circuits. Even smaller wires may be used for low-voltage applications, such as thermostat wiring. AWG Max Ampacity, NM Max Ampacity, THHN, THW, THHW etc. NM refers to non-metallic cable, the type of wiring now used in wire most residential circuits. 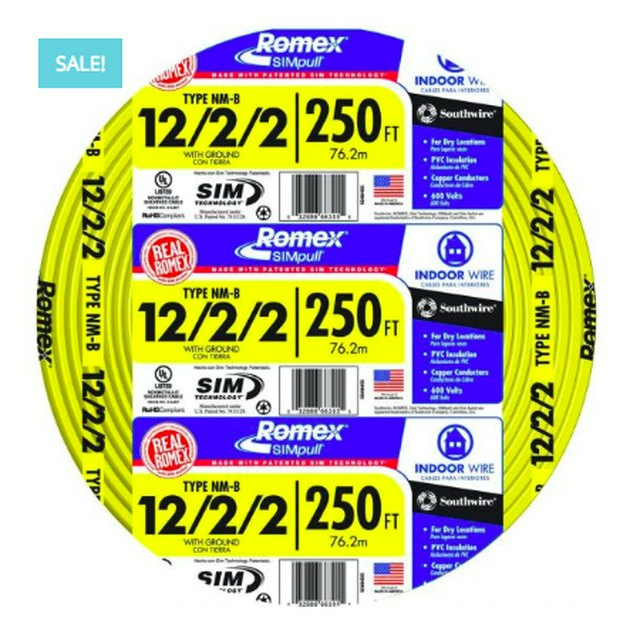 THHN, THW, and THHW wires are individual conductors, and are used in installations featuring metal or PVC conduit, such as in basements or outdoor installations. Note that the ampacity of individual wire conductors is slightly higher than for bundled NM Cable. General household circuits used to power light fixtures and plug-in appliances are normally 20-amp or 15-amp circuits, which use 12-gauge or 14-gauge wire, respectively. 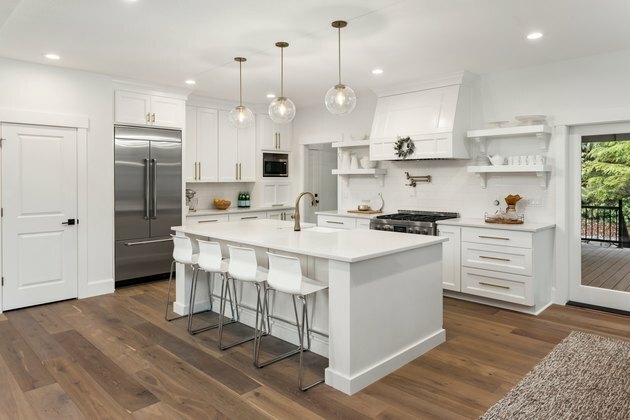 Although 15-amp circuits were once quite common, 20-amp circuits wired with 12-amp wire are becoming much more common, and are required by code in many applications, such as for kitchen small appliance circuits. Note that there is no danger to plugging in a light-duty appliance to a larger, 20-amp circuit. There is, however, a notable risk of overloading a small, 15-amp circuit by plugging in a heavy-use appliance, such as a space heater. This is one reason why 20-amp circuits are becoming the norm for general-use appliance circuits. 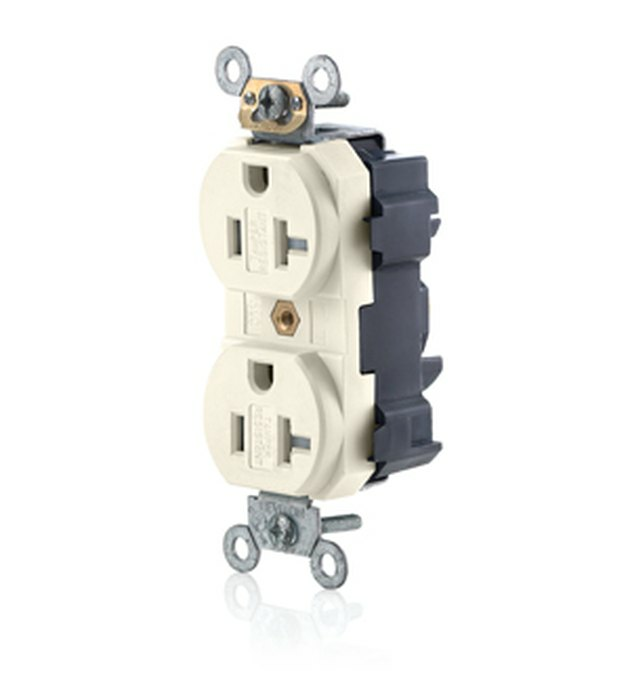 Special 20-amp outlet receptacles are available for use with these 20-amp circuits. These receptacles make it possible to plug in heavy-demand appliances that have a prong configuration that fits only into these receptacles. You can also plug standard appliances into these 20-amp devices. 20-amp receptacles have a T-shaped slot designed to accept plugs from 20-amp appliances. If you are installing a circuit for one of these appliances, always consult the manfuacturer's instructions for details on what circuit size is required.